Join our Drama Workshop now! Every Wednesday our Disability Services organise Drama Workshops during school terms. During the class members acquire new skills of movement, acting, voice, music and stage craft. Members are encouraged to explore and further develop their own talents in a safe and non-threatening atmosphere. 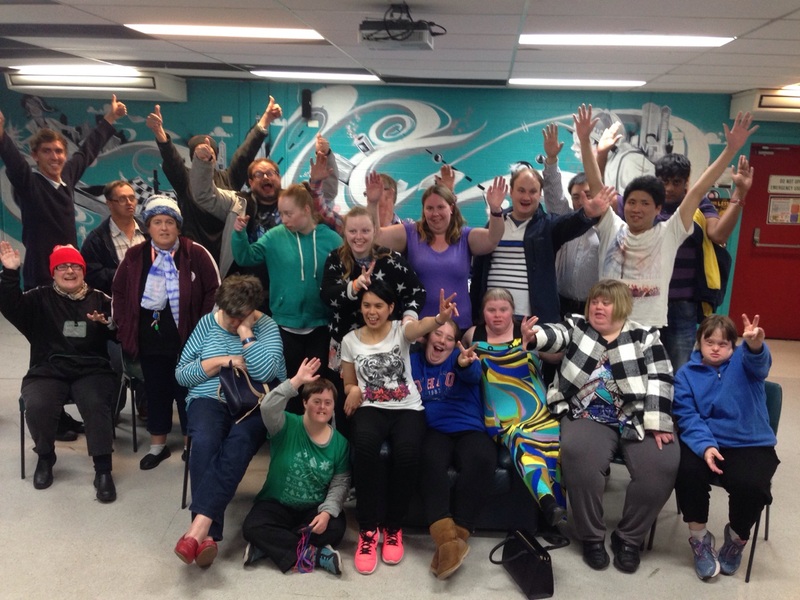 Each year the actors work on developing a self-devised play to be performed in The Concourse Theatre in Chatswood, as part of the celebrations to the International Day of People with a Disability.